INXS were an Australian rock band, formed as The Farriss Brothers in 1977 in Sydney, New South Wales. They began playing covers in Western Australian pubs and clubs, occasionally playing some of their original music. 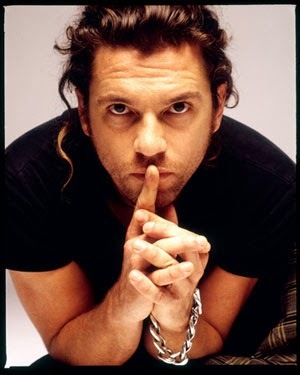 Mainstays were main composer and keyboardist Andrew Farriss, drummer Jon Farriss, guitarists Tim Farriss and Kirk Pengilly, bassist Garry Gary Beers and main lyricist and vocalist Michael Hutchence. 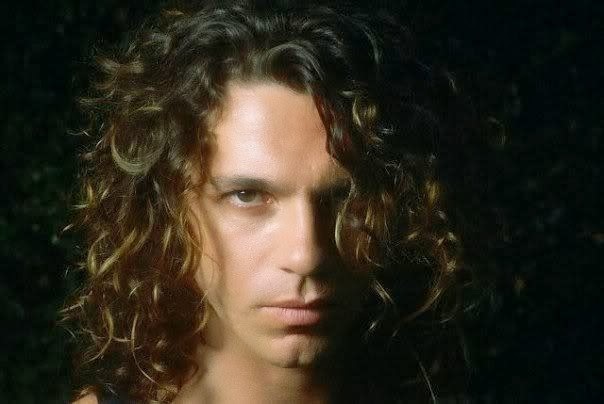 For twenty years, INXS was fronted by Hutchence, whose "sultry good looks" and magnetic stage presence made him the focal point of the band. Initially known for their new wave/pop style, the band later developed a harder pub rock style that included funk and dance elements. In 1980, INXS first charted in their native Australia with their debut self-titled album, but later garnered moderate success in other countries with Shabooh Shoobah and a single, "The One Thing". Though The Swing brought more success from around the world, its single "Original Sin" was even greater commercially, becoming their first number-one single. They would later achieve international success with a series of hit recordings through later in the 1980s and the 1990s, including the albums Listen Like Thieves, Kick, and X, and the singles "What You Need", "Need You Tonight", "Devil Inside", "Never Tear Us Apart", and "Suicide Blonde". 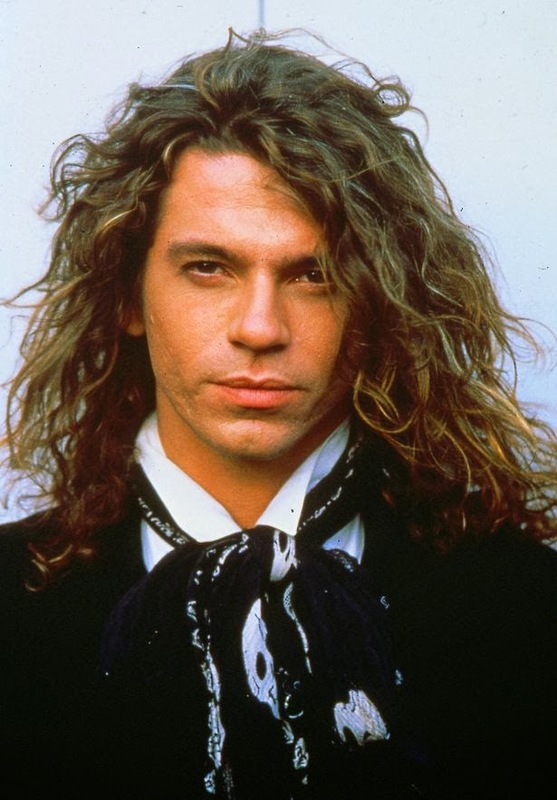 In the 1990s, INXS achieved a new fan following through Hutchence's romance with fellow Australian singer Kylie Minogue, and achieved greater acclaim in the United Kingdom. However, starting with Welcome to Wherever You Are, in 1992, they achieved less success in the United States. After Hutchence was found dead in his hotel suite in Sydney in November 1997, the band did not perform publicly for a year. INXS won six Australian Recording Industry Association (ARIA) awards including three for 'Best Group' in 1987, 1989 and 1992, and was inducted into the ARIA Hall of Fame in 2001. INXS has sold over 55 million records worldwide.